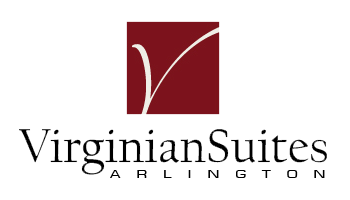 Virginian Suites offers 24 hour concierge service with multilingual staff. Lists of closeby specialty grocery stores, shops, malls, maps of the area, bike trails and additional dinning options available at the Front Desk. Make your DC hotel suite reservations online today and enjoy all of what the city has to offer. Call toll free 1-866-371-1446 or email us at reservations@virginiansuites.com.